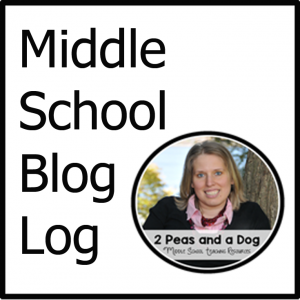 To go straight to the source – go to Middle School Blog Log! 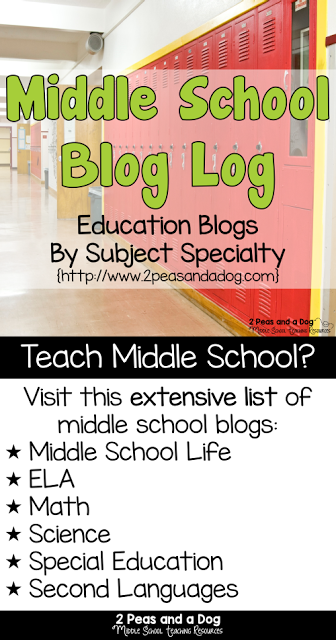 This post at 2 Peas and a Dog lists links to great blogs written just for middle school teachers. 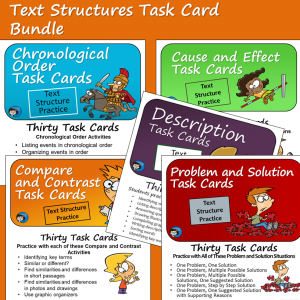 And even better, this blog log is organized by subject area so you won’t waste your time narrowing down your search to just what you were really looking for. 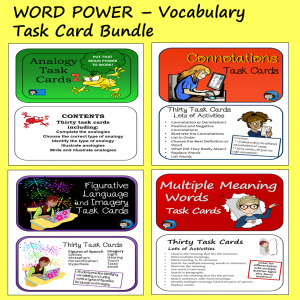 It’s so easy to find blogs to follow here that focus in on your subject area and grade level. I’m happy to say that Classroom in the Middle has joined the blog log too – in the language arts section, of course! Check it out for yourself – I think you’ll be glad that you did.